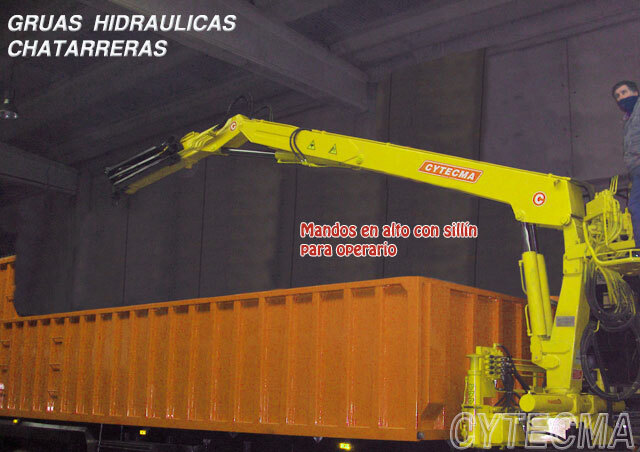 We manufacture different land-based hydraulic cranes for trucks, for sectors such as construction, transport, forestry, rail, scap, as well as static cranes that have an electro-hydraulic equipment and can be installed on a base or a pole, in loading and unloading platforms, military bases, logging operations, scrap yards, etc. 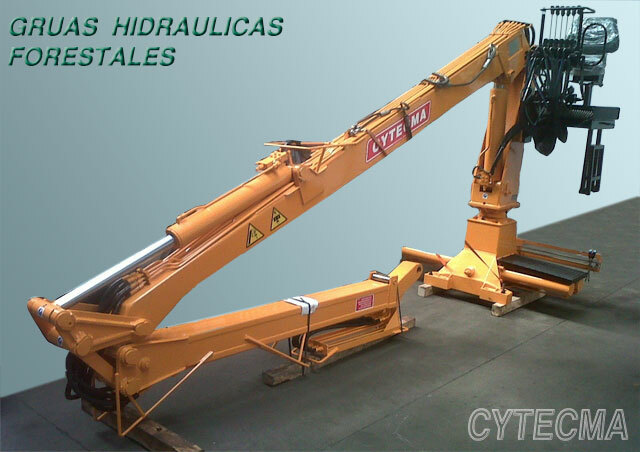 Hydraulic Cranes can carry outriggers with manual or hydraulic extensions. 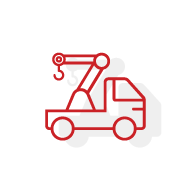 Most of our costumers install a winch on the crane or other accessories to make operations with greater agility and increase effectiveness. 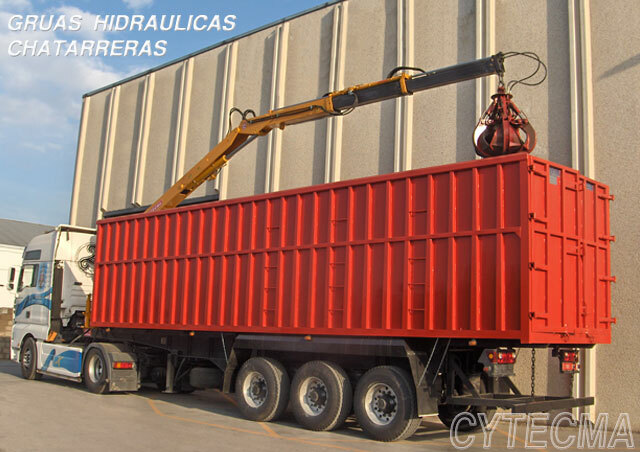 Hydraulic Cranes for trucks are designed to transport and move all types of load. 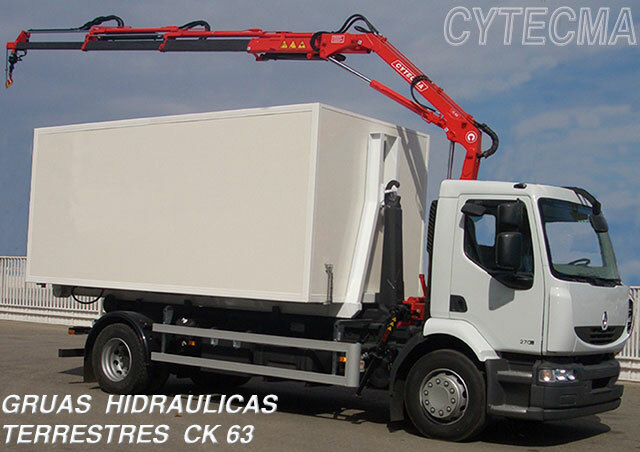 With different ranges and load powers according to customer needs. 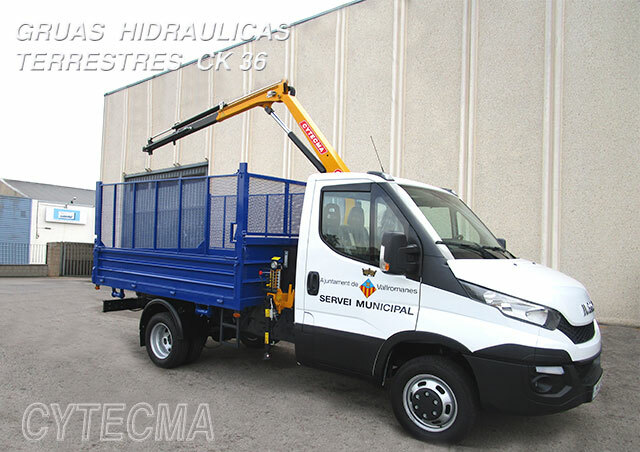 With the possibility of installing winches and another accessories to make operations in a more agile and effective way. 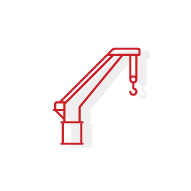 Request more information, we adjust to your needs. 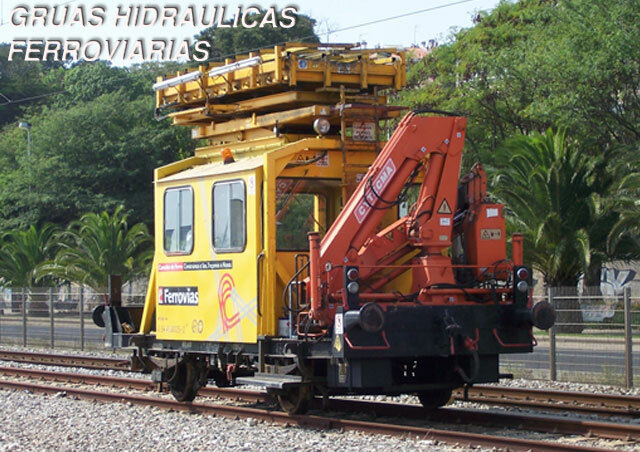 Railway Hydraulic Cranes are designed to make construction and maintenance works on the train and metro tracks, when the access isn’t possible for trucks. 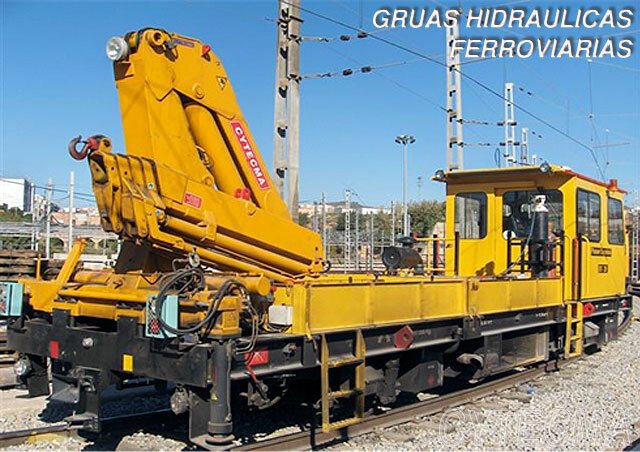 Also for derailment works or rescue of wagons. 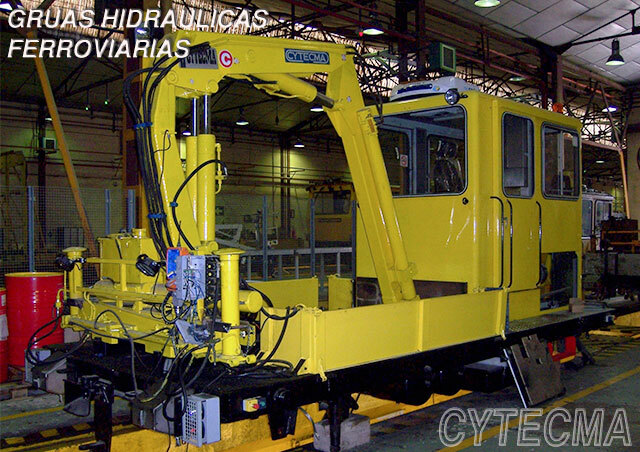 They are installed on a railway or locomotive tractor. We have a large variety of models. 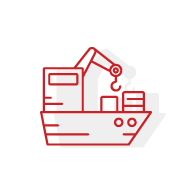 Request more information, we adjust to your needs. 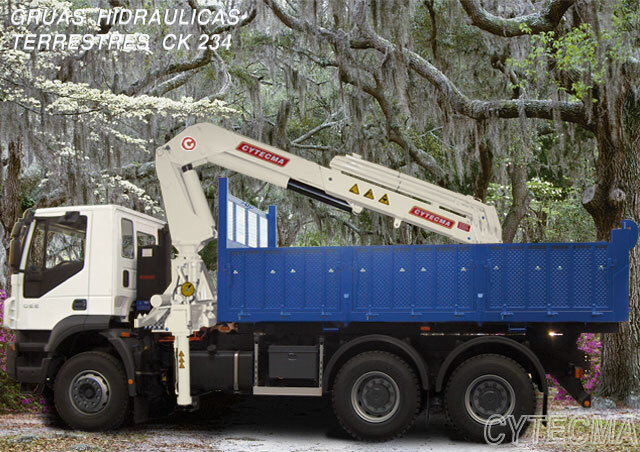 Foresty Cranes are designed to handle and load logs, and carry out all kinds of forestry work by attaching a stape to the tip. 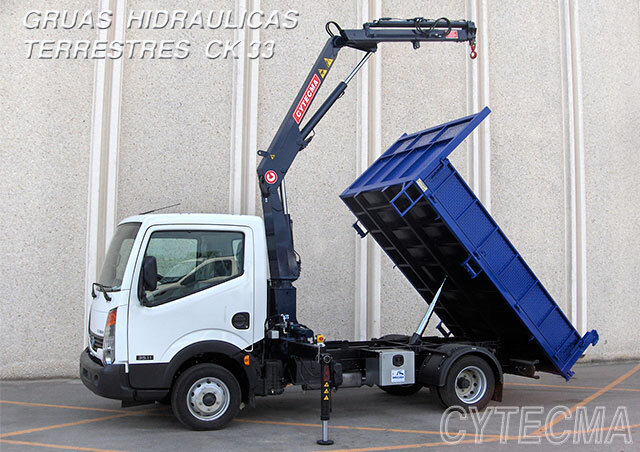 On truck or fixed, with cabin, folding crane or not… Request more information, que adjust to your needs. 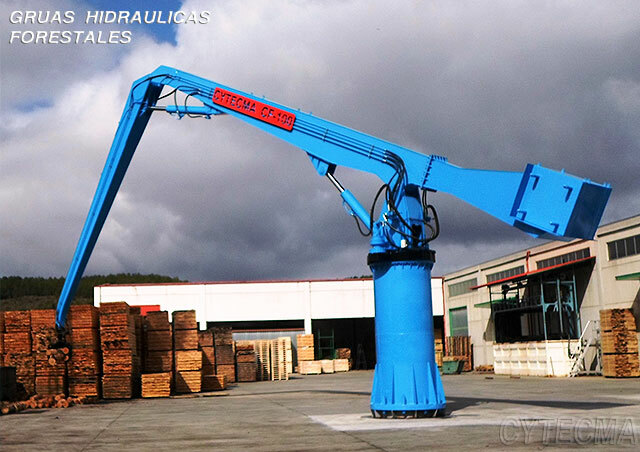 Scrap Cranes are created to work in recycling plants or for waste handling. 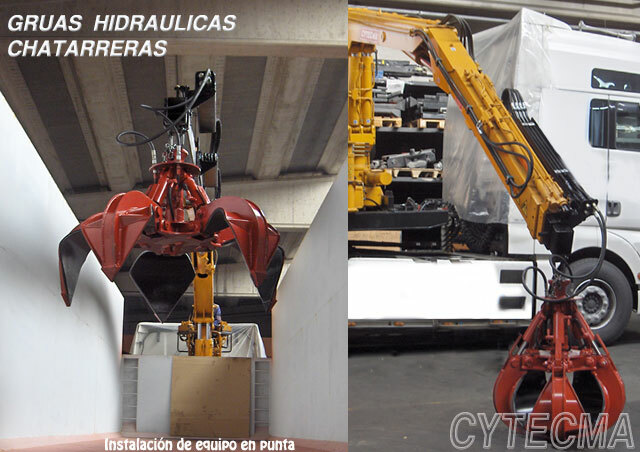 Coupling octopuses, clamps or bivalves according to needs. 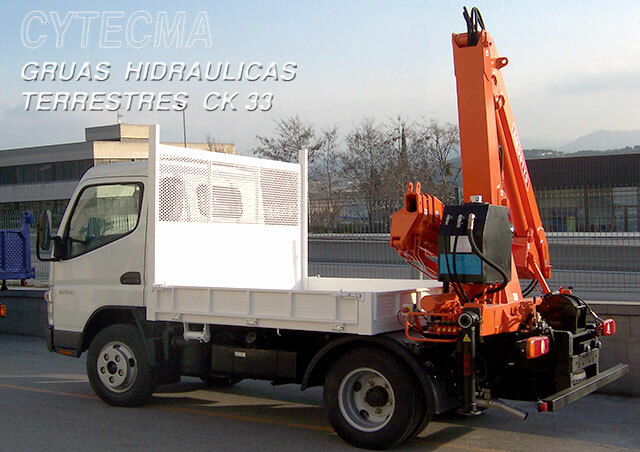 On truck or fixed, with cabin, folding crane or not… Request more information, we adjust to your needs.